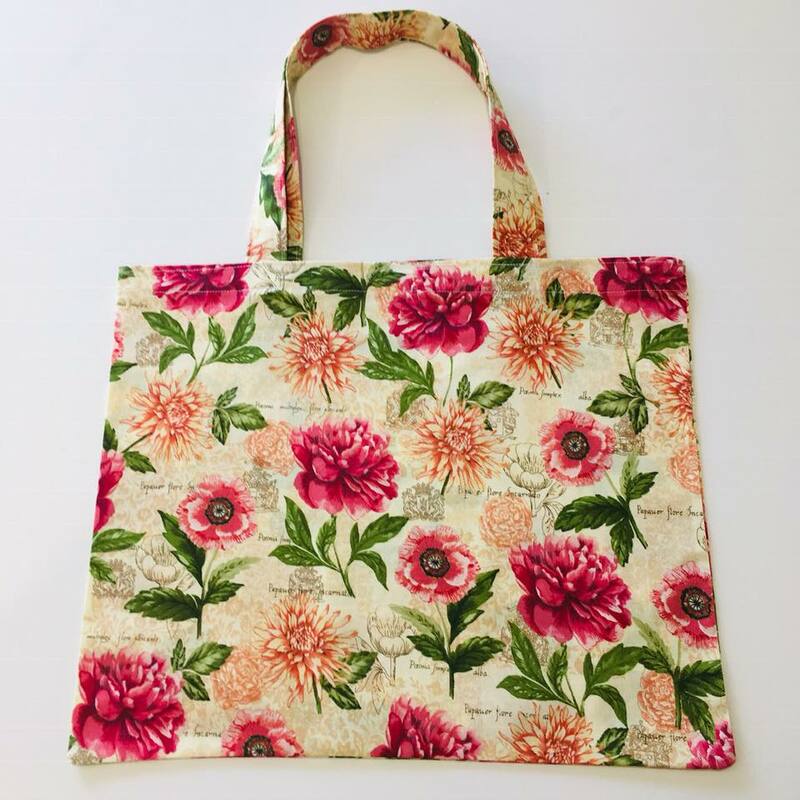 Aprons, kitchen towels, oven mitts and pot holders are essential for a well-functioning kitchen. They make it simple and safe to move food from the oven to the table, clean surface spills and are often pleasant to look at. 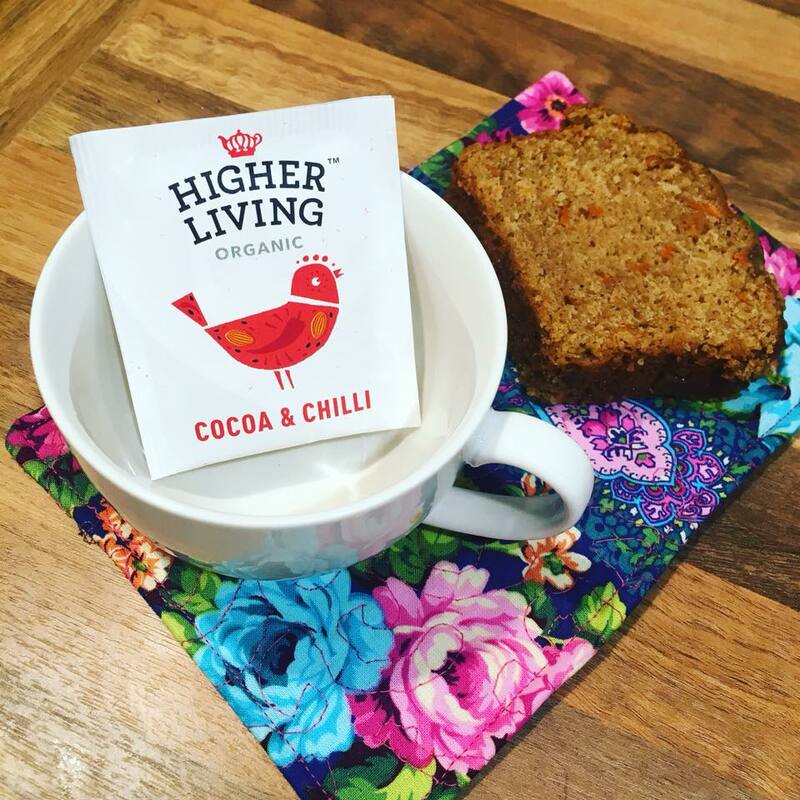 Keeping your kitchen linen clean and organised reduces storage space and makes cleaning up after a meal a breeze! 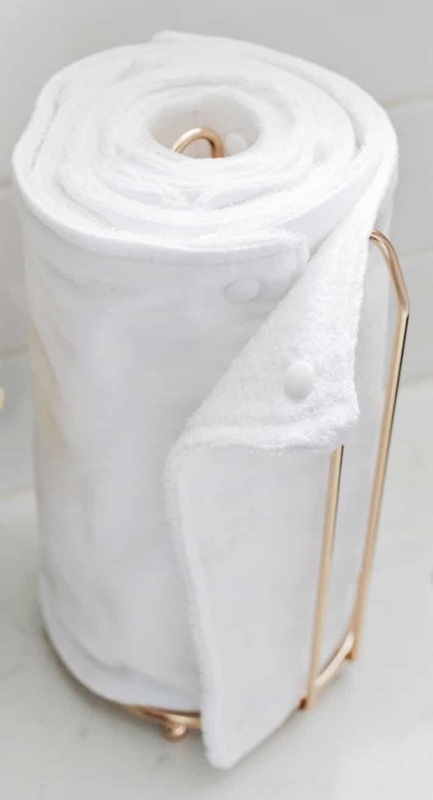 Wash linen after use (or at the end of the day), keeping enough of each type of linen in stock for several days of use and replace in the kitchen as required. 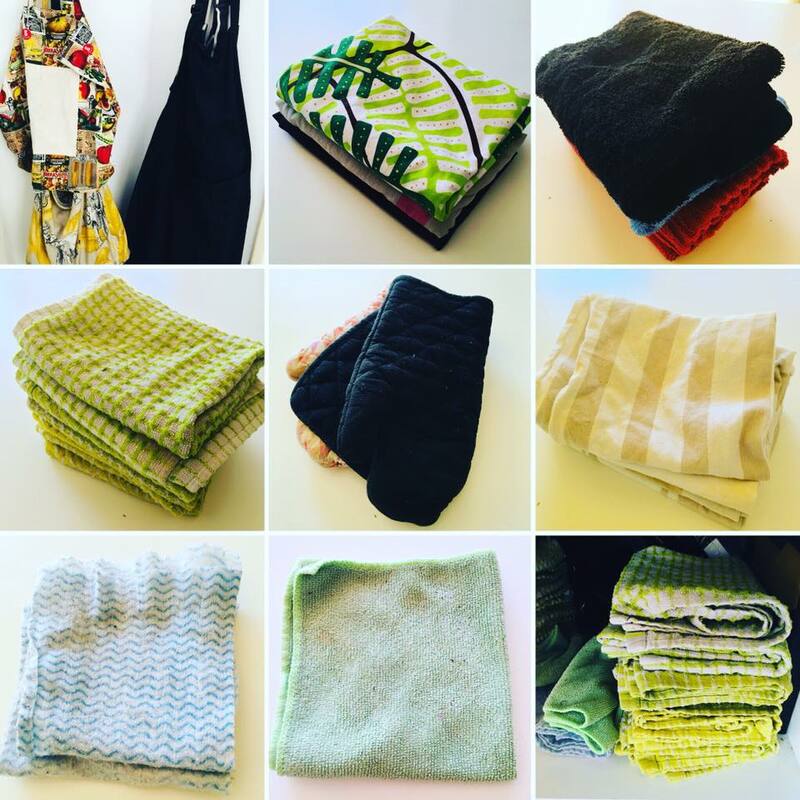 Have too much kitchen linen? Consider donating to a charity store or animal shelter. Stained, ripped, frayed or worn out cloths become cleaning rags, and store seasonal/themed linen with holiday decorations. USE: Hang kitchen towels up to dry between uses. 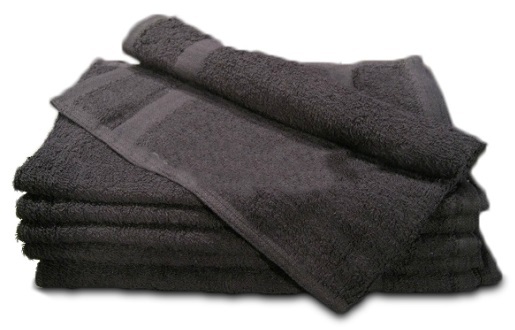 Moisture, germs and odours will occur if towels and cloths are damp. WASHING: Change your kitchen linen as required in the kitchen, then air dry in the laundry before putting the linen into the laundry basket. Wash kitchen linen with laundry powder/liquid (no softener!) on a hot setting, washing regularly (daily is recommended) to prevent odours and germs. Dry immediately after washing using a clothesline or dryer to prevent bacterial growth. ODOURS: To reduce odours, soak towels and cloths in a bucket of warm water with a splash of white vinegar and a tablespoon of bicarbonate of soda (baking soda) for 15-20 minutes before washing. WHITES: Add bleach to the washing load to brighten white kitchen linen. A protective garment worn over the front of your clothes and tied at the back. Wash aprons at the end of each day. 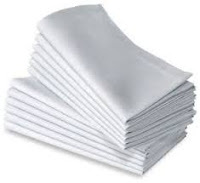 All-purpose cloths made of a soft, absorbent material, used for wet cleaning and damp dusting. Replace cleaning cloths after each use and wash them all together at the end of each day. 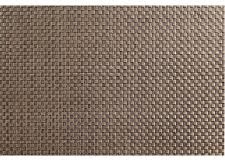 Small fabric mats for glasses or bottles. Wash coasters as required. Cloths used to wash dishes. Replace dish cloths after each meal (or as required) and wash them all together at the end of each day. 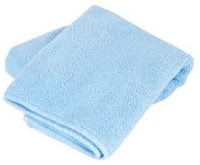 Small towels used to dry hands (after washing them). Replace hand towels after each meal (or as required) and wash them all together at the end of each day. 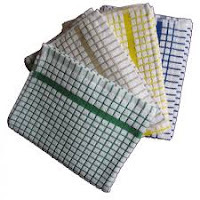 A square or rectangular cloth used at the table for wiping mouths and fingers whilst eating. Usually small and folded (sometimes in intricate designs and shapes). 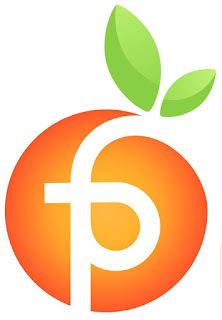 Replace napkins after each meal and wash them all together at the end of each day. Padded gloves for handling dishes into (and out of) a hot oven. 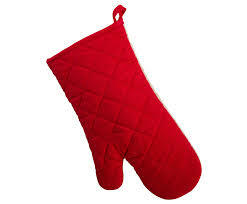 Wash oven mitts as required (especially if food is spilled on them). A covering or pad used an individual place setting, made from various materials, protecting the table surface and adding decoration to the table setting. 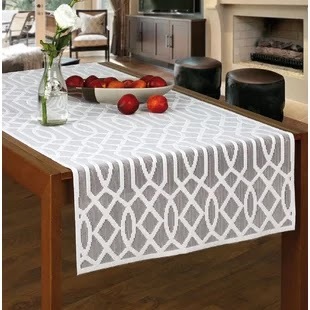 Wipe or wash placemats as required (especially if food is spilled on them). 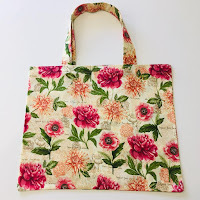 Reusable fabric shopping bags used for carrying purchases. Air shopping bags after use, and wash as required. 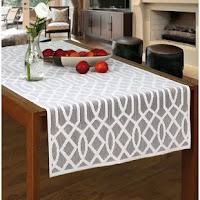 A cloth that protects your table from scratches and spills, used for everyday dining and/or special occasions. 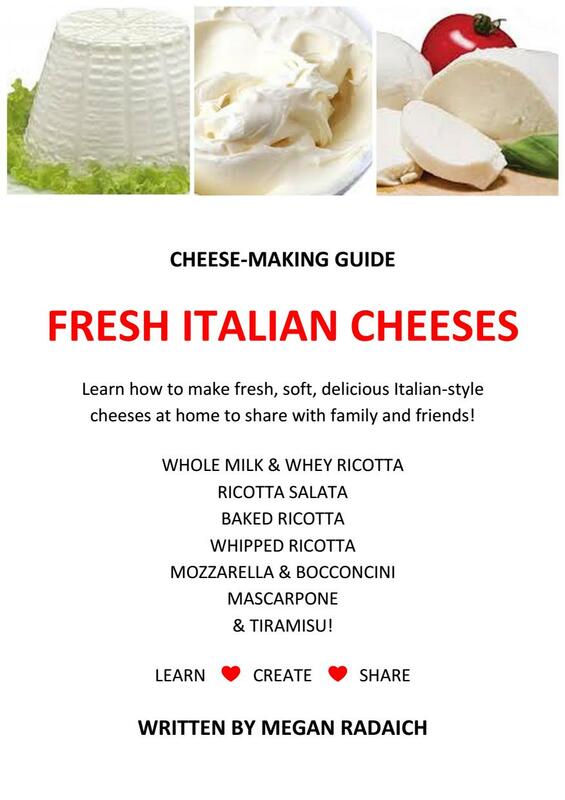 Wash tablecloths as required (especially if food is spilled on them). A narrow length of cloth laid on top of tablecloths or on a bare table, for decoration, to define seating, or used to carry out a theme. Wash table runners as required (especially if food is spilled on them). 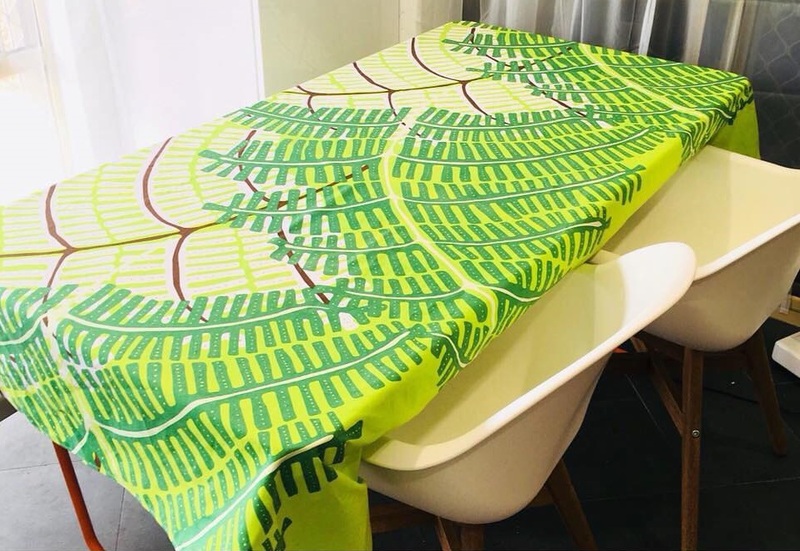 Practical as well as stylish, tea towels add a dash of colour to your kitchen, absorb moisture and quickly dry your crockery, cutlery, glassware, pots and pans. Replace tea towels after each meal (or as required) and wash them all together at the end of each day. Reusable cloth towels that are useful for cleaning up spills and wiping counters as a paper towel alternative. 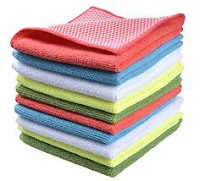 Replace cleaning cloths after each use and wash them all together at the end of each day.